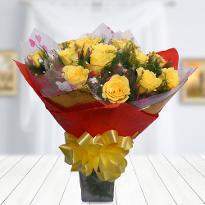 The flowers are the best way to put a smile on the faces of your loved ones. 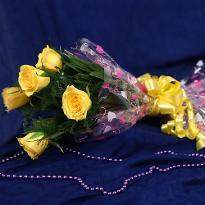 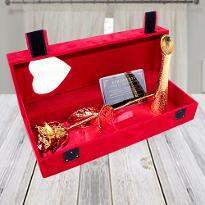 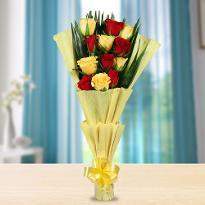 If you are away and want to surprise them with a gift, then place an order for flowers in Malkapur. 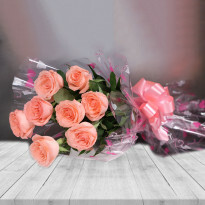 Available in bunches and bouquets, these flowers are freshly delivered and will definitely uplift the mood of your loved ones. 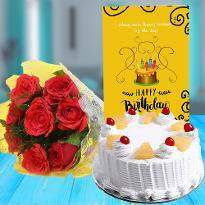 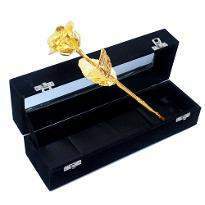 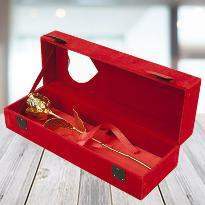 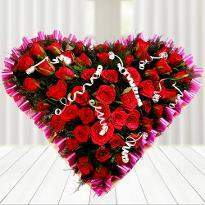 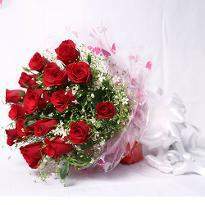 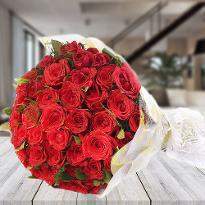 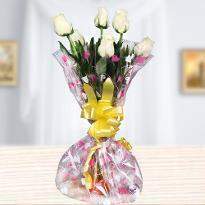 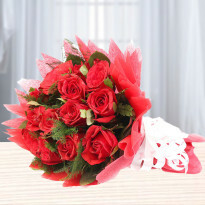 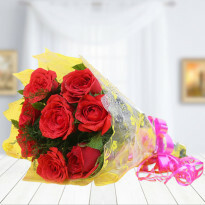 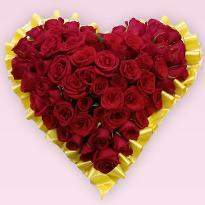 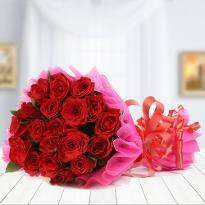 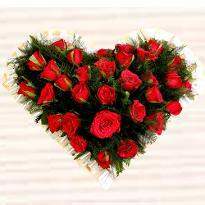 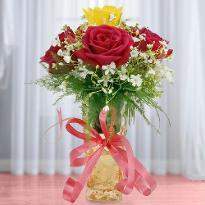 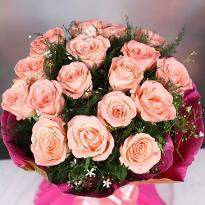 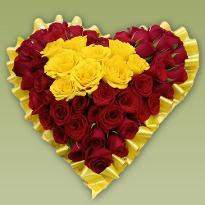 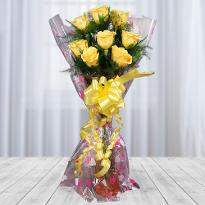 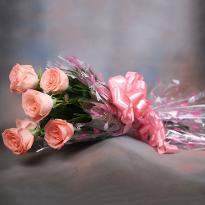 So gift these fresh flowers to your near ones by shopping it online from Winni.